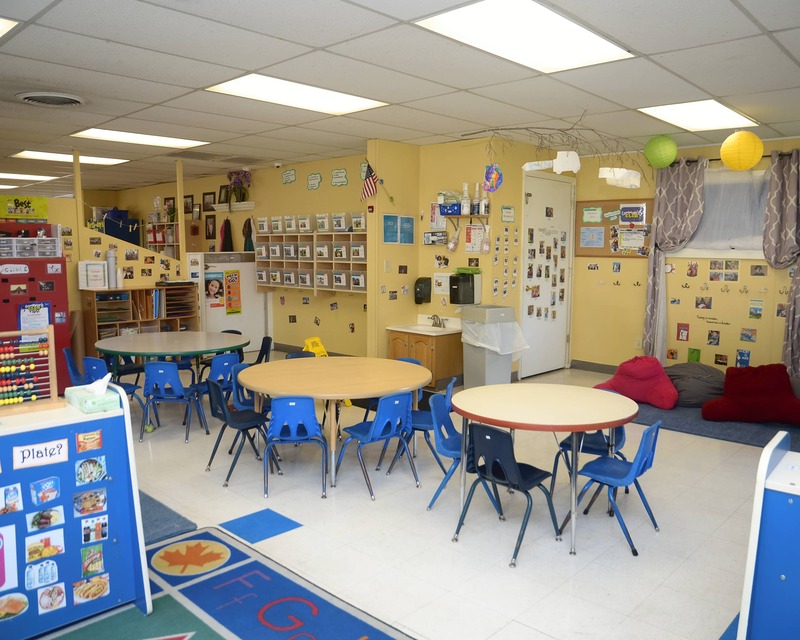 Welcome to La Petite Academy educational preschool in Smyrna, TN. 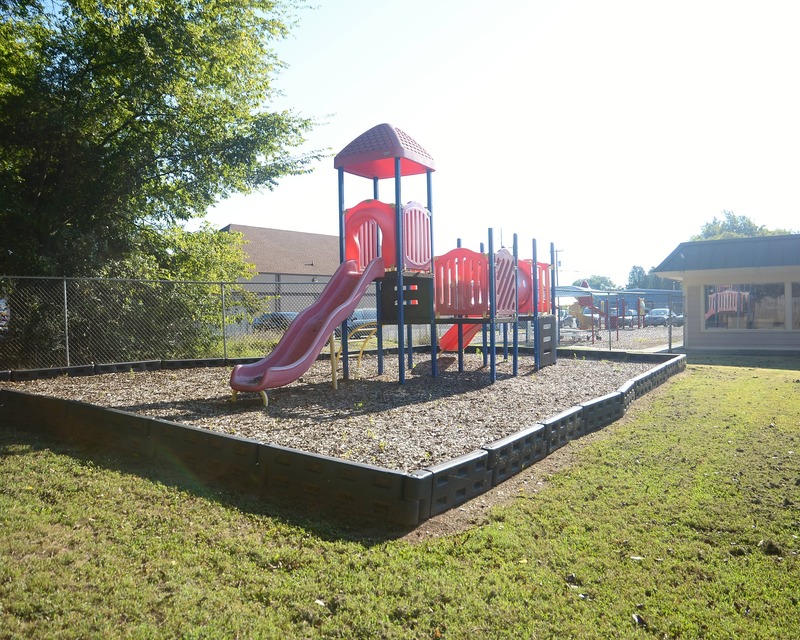 We are proud to serve all of Rutherford county. My name is Ashley and I am the academy director. I have more than 16 years of experience in child care and am currently working towards an associate's degree in early childhood education. 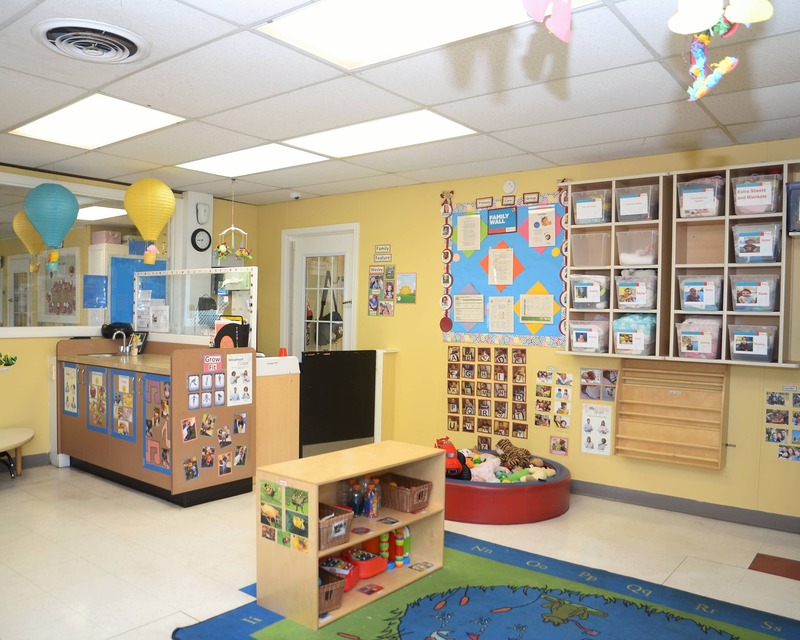 Our school offers several programs including Infant and Toddler care, Preschool, Pre-Kindergarten and Before- and After-School care. Our building has several safety features, including a front-door keypad entry system. We have a wonderful group of teachers here in Smyrna! My staff have a combined experience of over 203 years with two teachers serving our school for 23 years, and the remaining teachers serving our schools for 5-15 years each. All of our teachers are certified in CPR and first aid and attend ongoing training throughout the year. 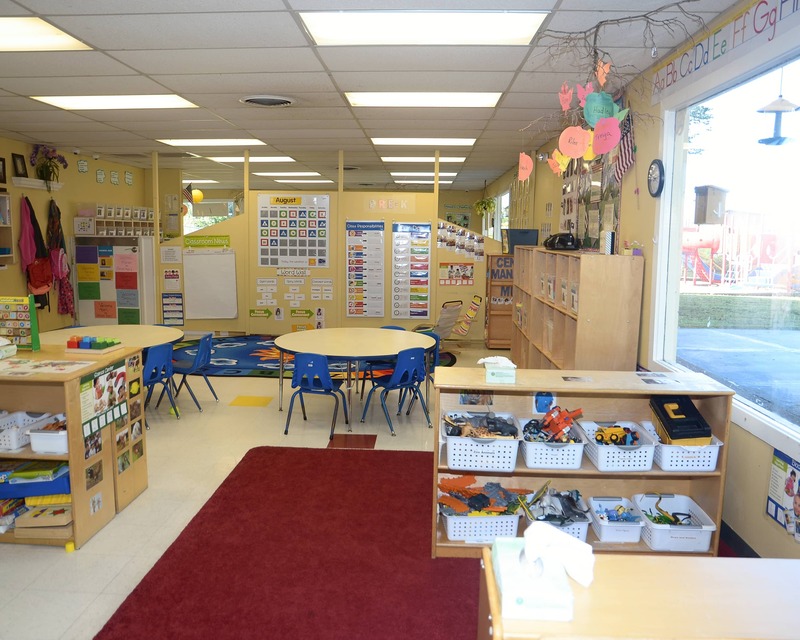 We offer a wonderful curriculum based on each child's developmental needs. 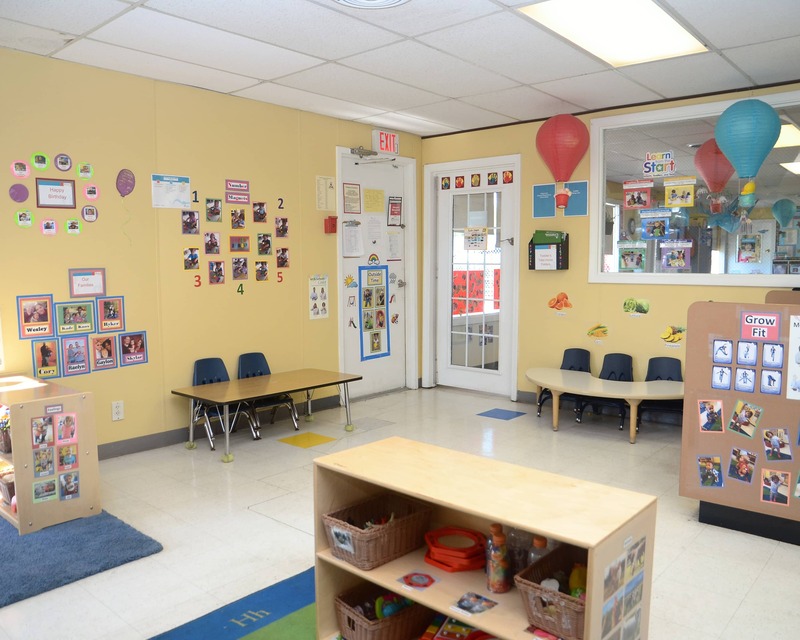 We have an open door policy with families and work together to do what's best for your child. Our center also offers quarterly parent teacher conferences, as well as a mobile app that sends parents updates on their child's day in real-time. 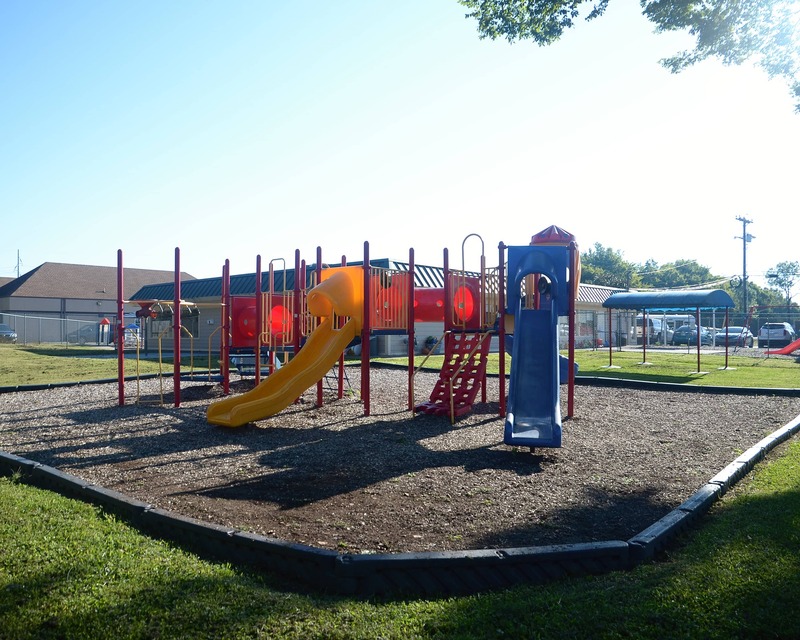 We also offer many different activities so our families can build a strong community within our school. 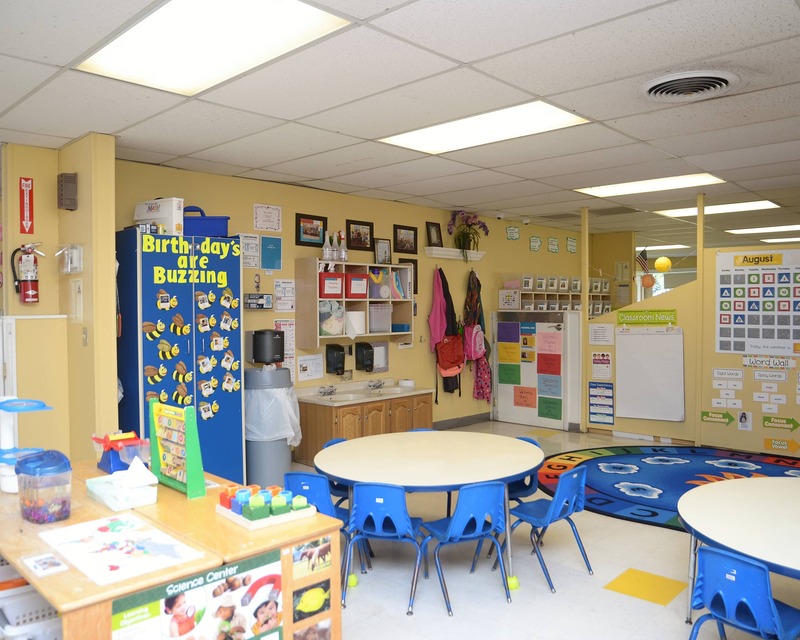 Call today and schedule a tour of our fantastic La Petite Academy in Smyrna, TN. 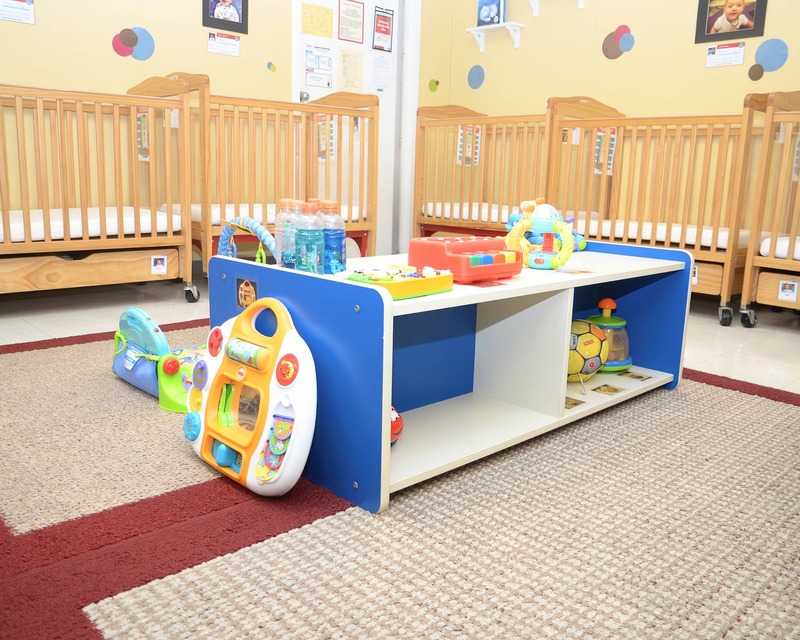 Let us show you why we are the best choice for your family! My daughter just loved her teacher and we’ve had a great experience. The staff was kind and attentive. Nothing but great things to say! I have truly enjoyed my children’s teachers and what they have been able to learn along with there interactions with other children. I have incredible comfort with the curriculum and teacher / director interactions with my son. He is happy and safe, which allows him to learn and grow beyond the norm! Teachers are fantastic! Ms. Susan, Ms. Jensen, and Ms. Samantha at location 7464-TN Smyrna are such a blessing. They have always been nurturing to my child, and she has learned so much from being apart of their classrooms. I have truly been grateful to the care and curriculum my daughters have received since being at LaPetite. They usually come home happy and with good stories about what they have learned. I have a passion for children's education and growing them at the most important ages in their lives. I take pride in developing and supporting teachers who know the importance of the children's safety and development, as well as building strong relationships with our families. I love to watch children grow and develop in a safe and nurturing environment. I enjoy spending my free time reading books, being outside, and spending time with my family!